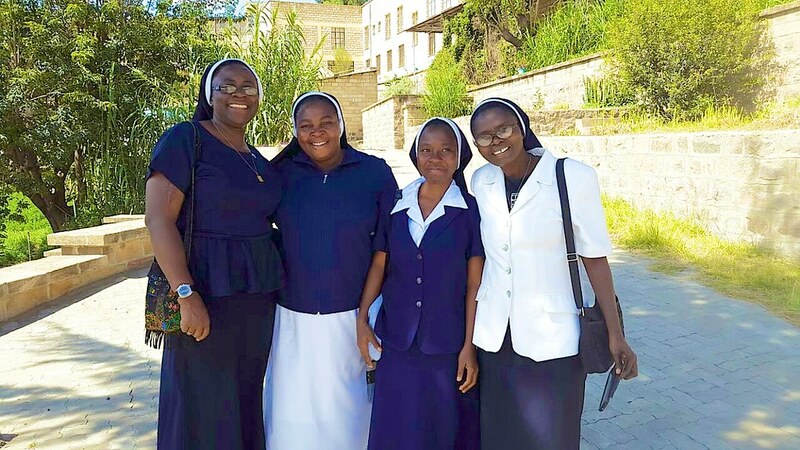 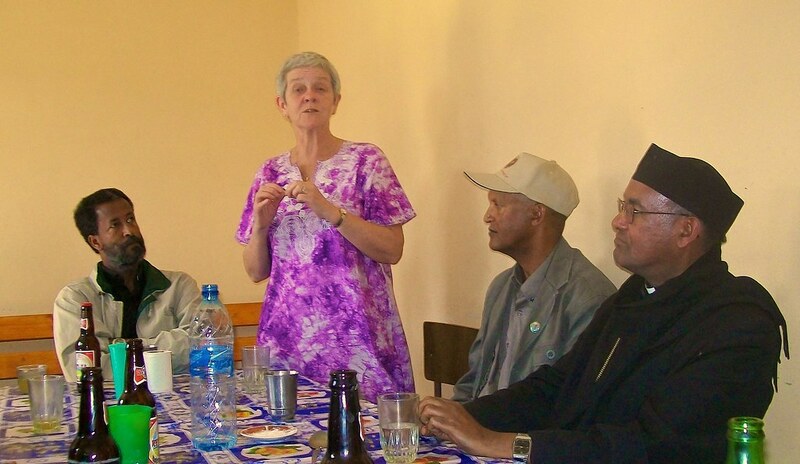 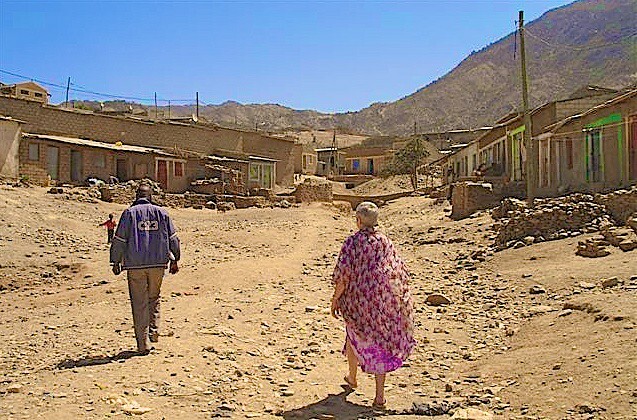 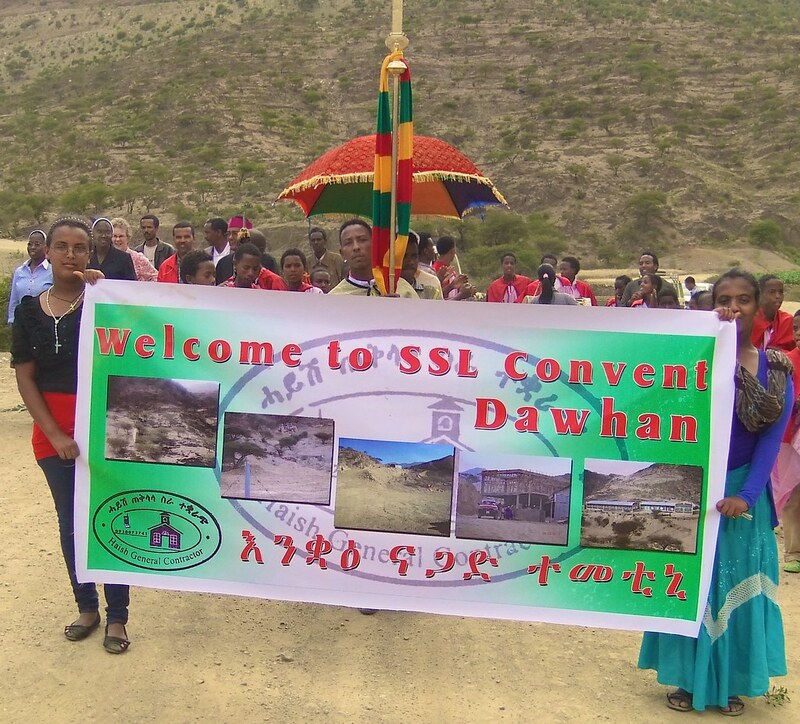 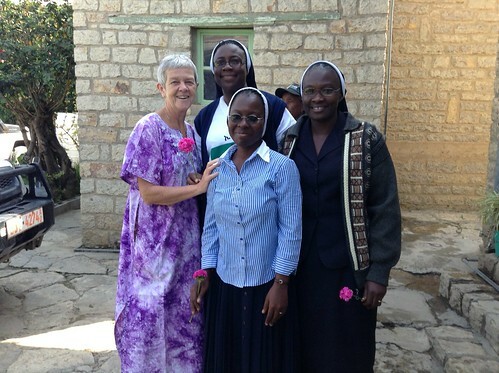 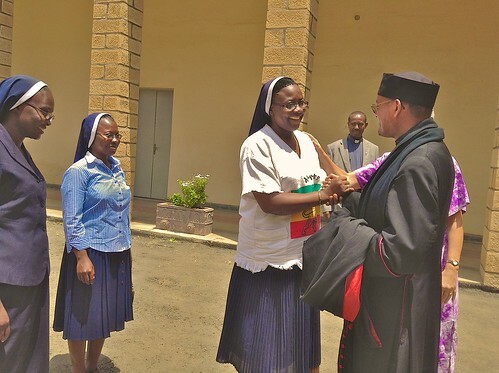 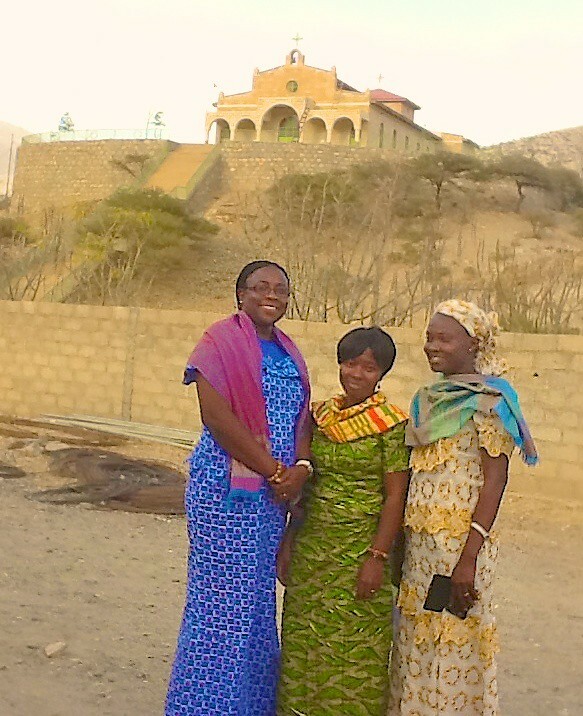 On September 19, 2013, three pioneer sisters - Benedicta Boakye-Yiadom SSL, Ijanada Emmanuel SSL and Justina Ihechere SSL - arrived in Dawhan, Ethiopia, to establish the newest mission of the Sisters of St Louis. 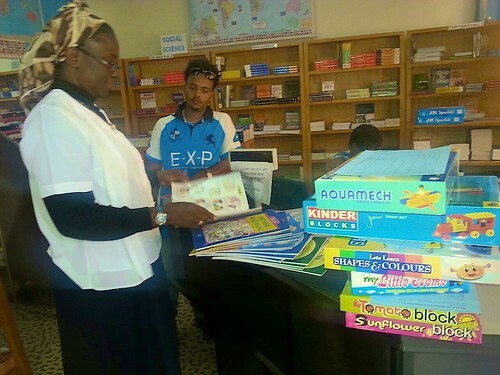 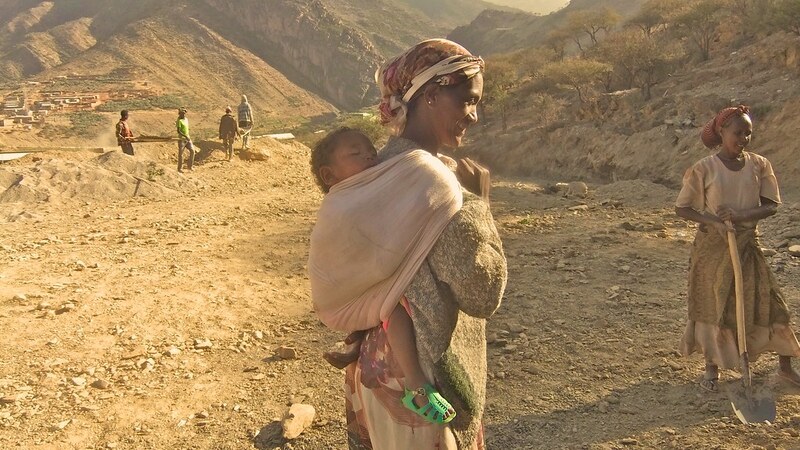 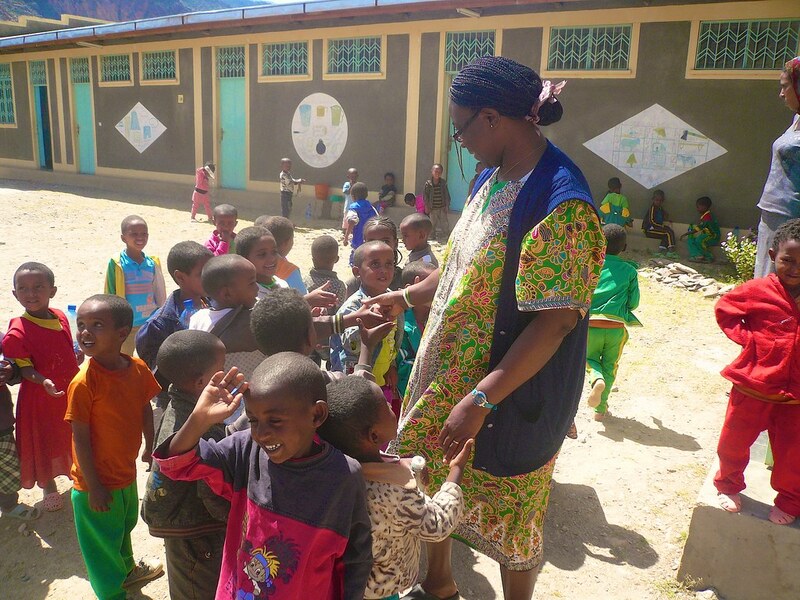 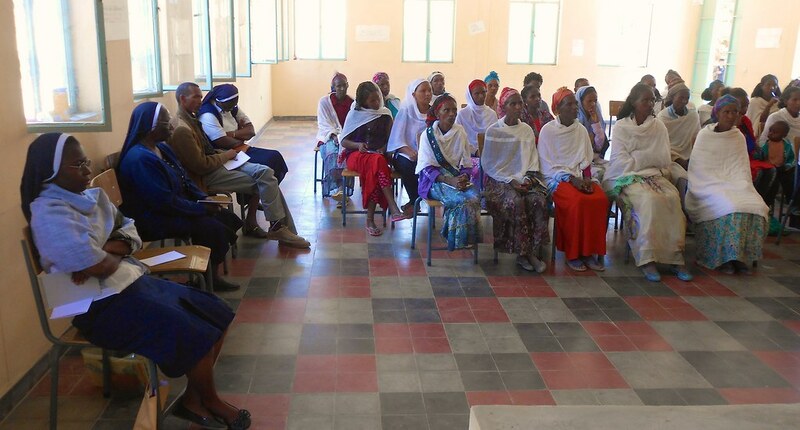 The goal of the newest mission was to give particular attention to the empowerment of women and children. In the three short years that they have been there, they have achieved so much towards this goal! 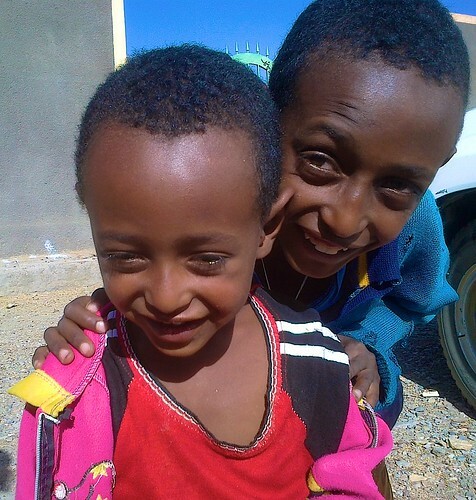 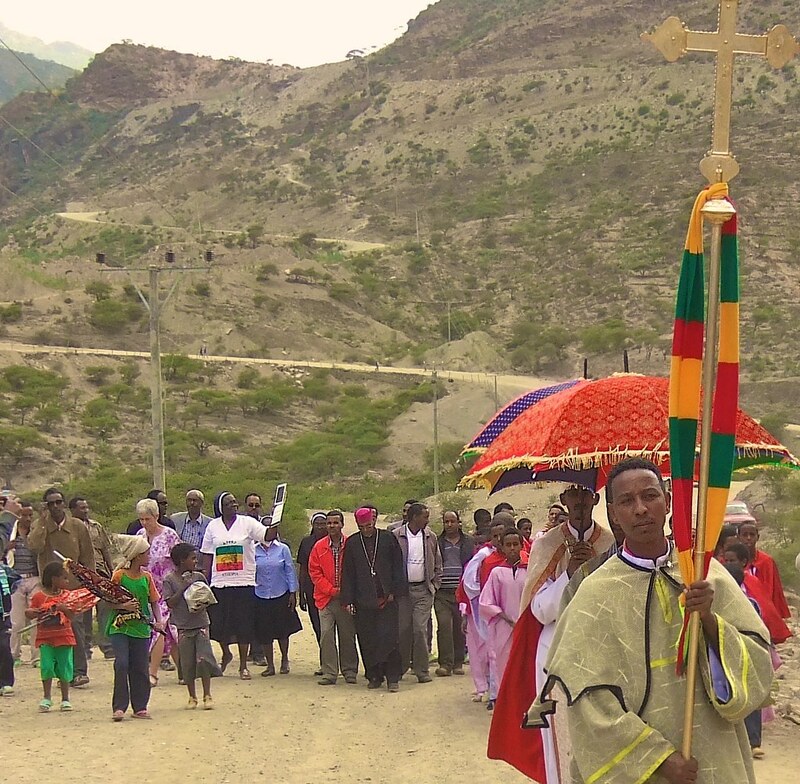 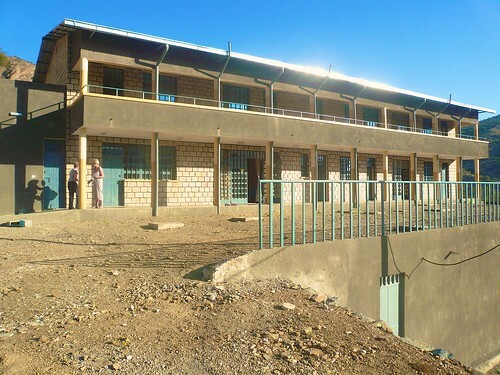 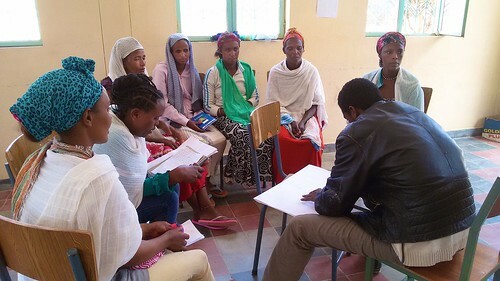 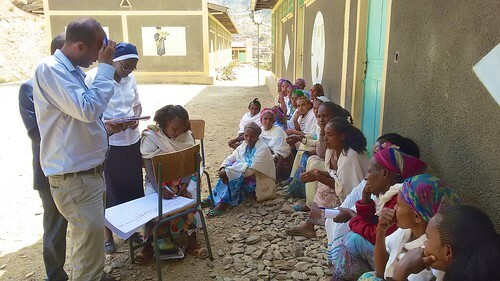 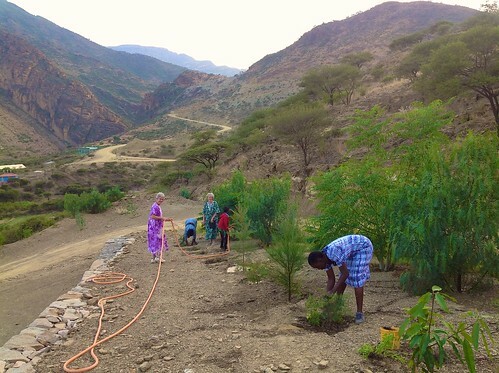 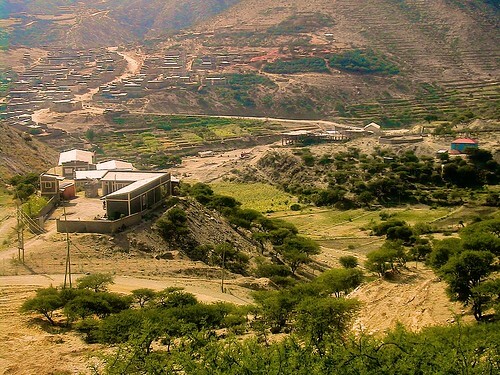 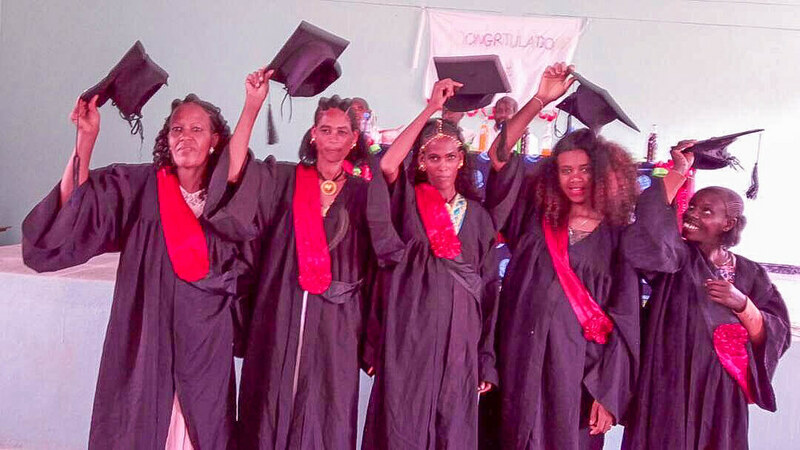 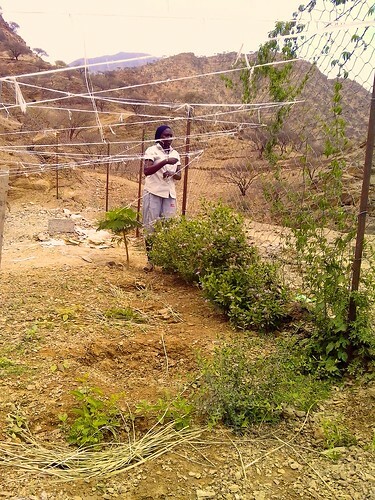 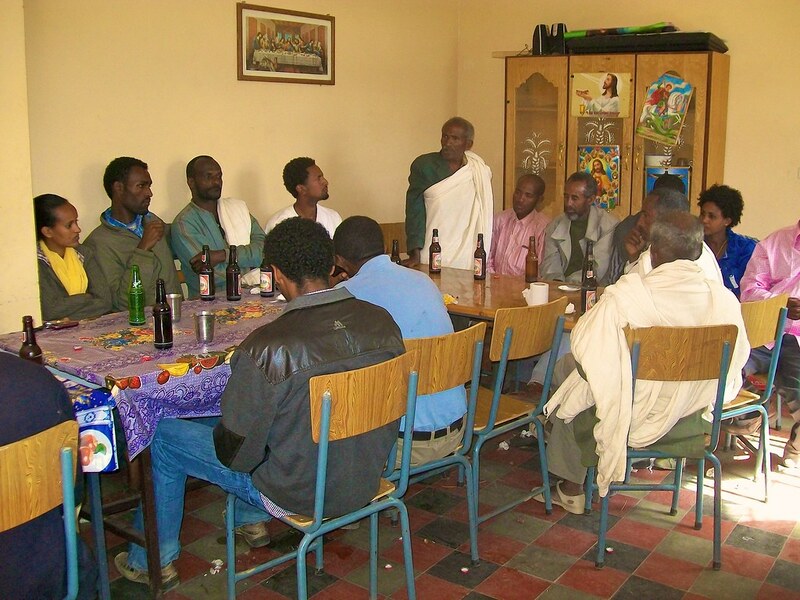 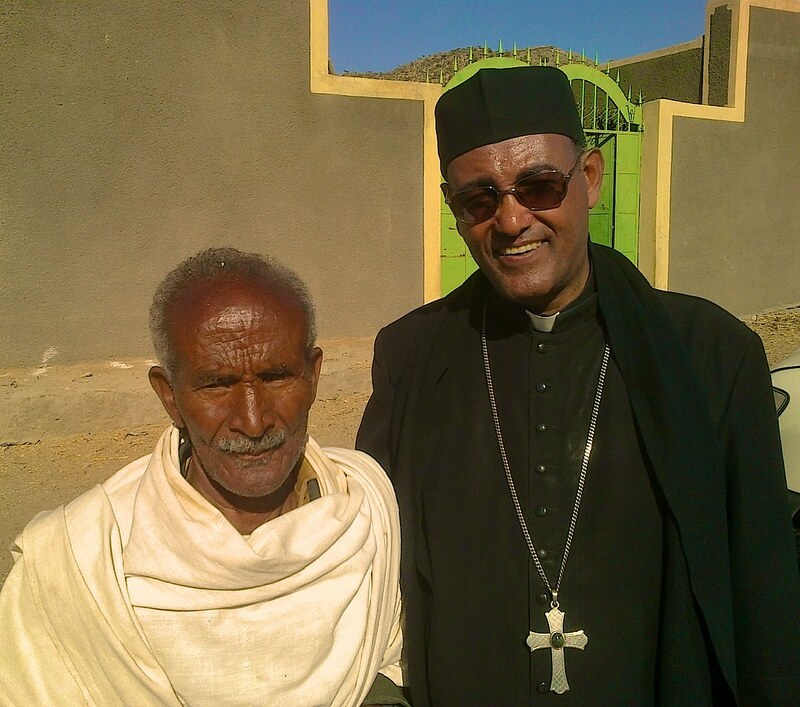 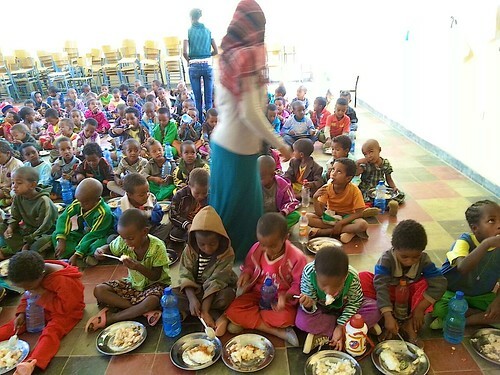 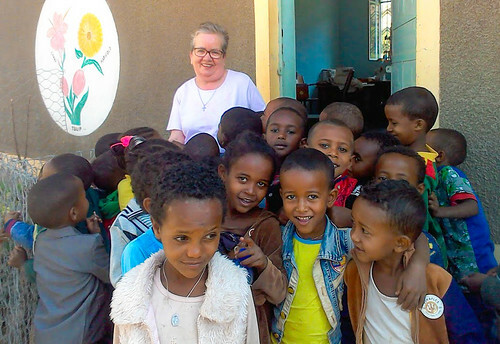 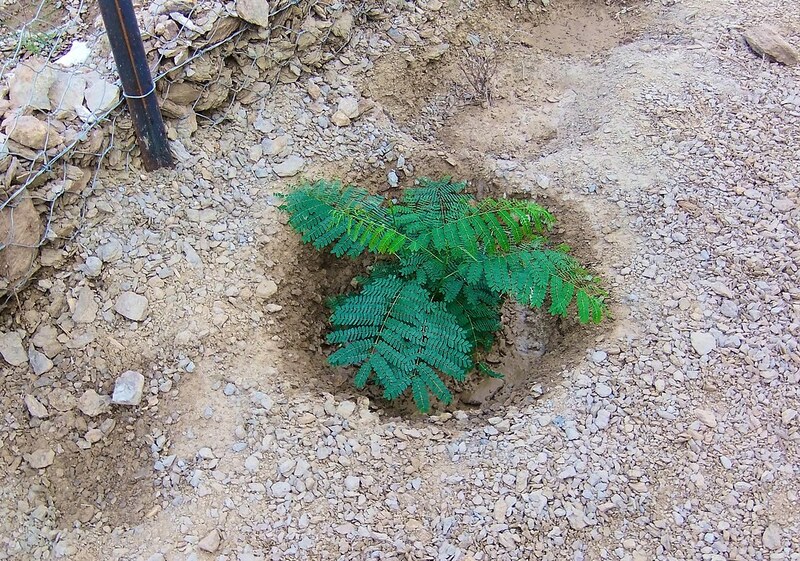 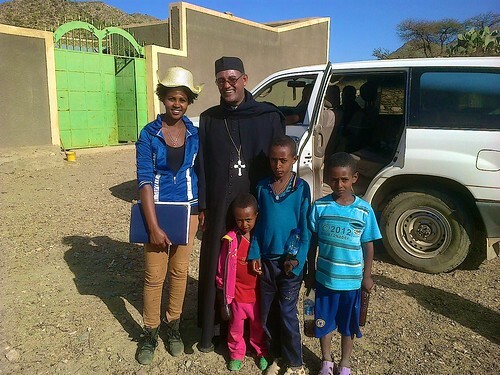 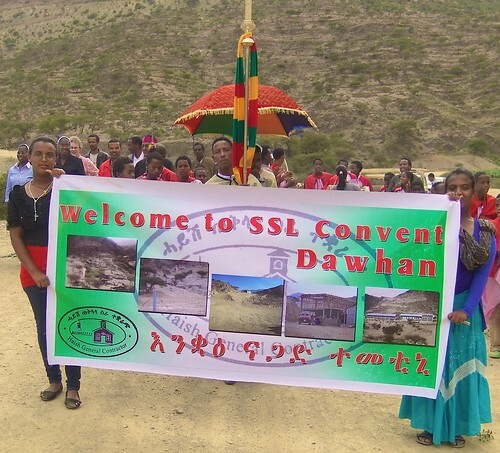 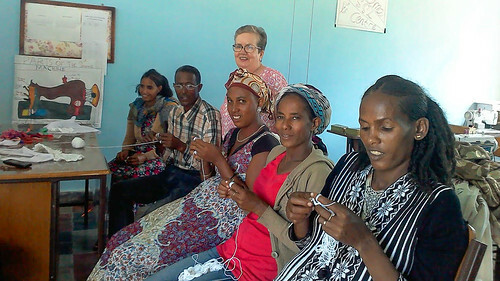 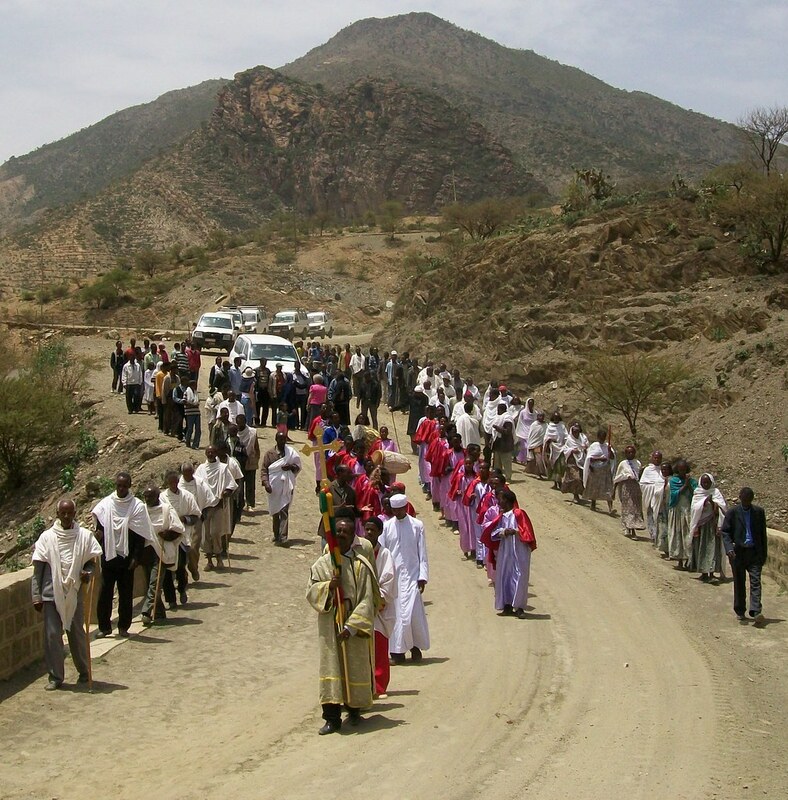 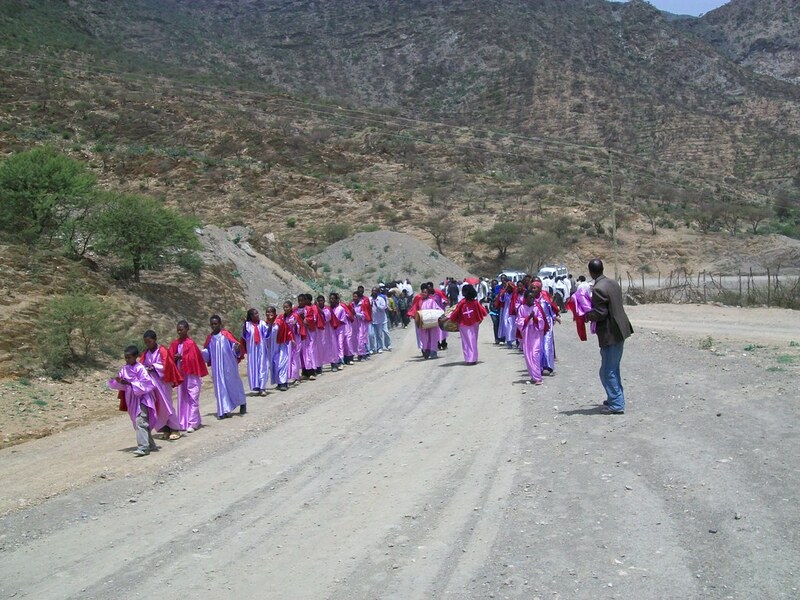 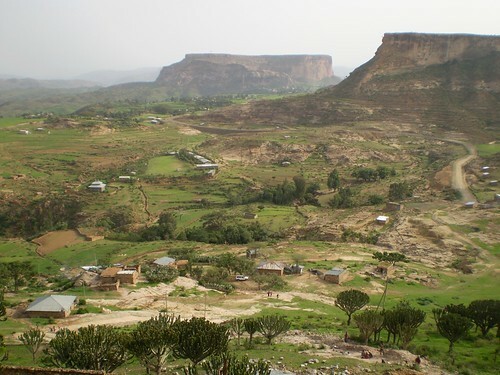 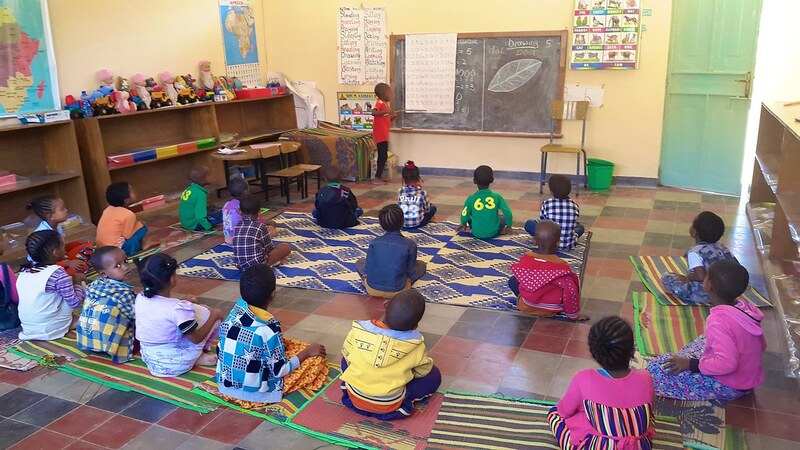 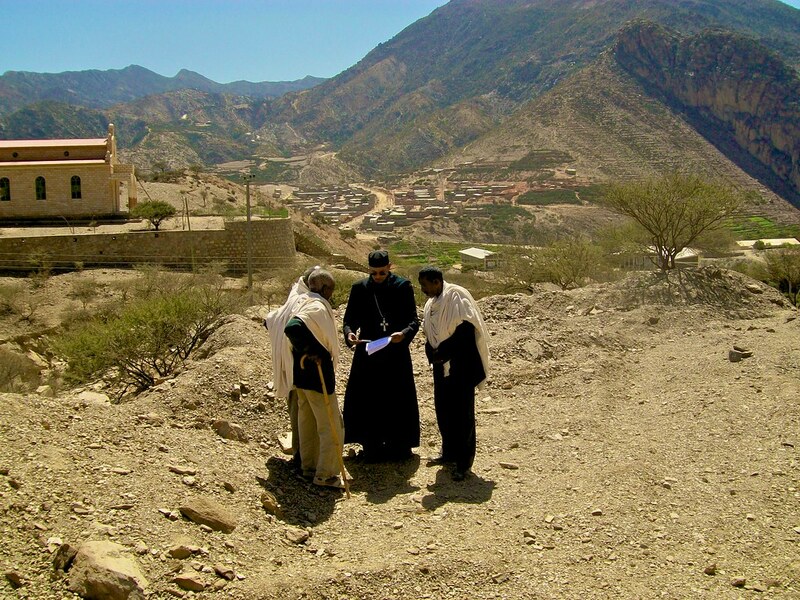 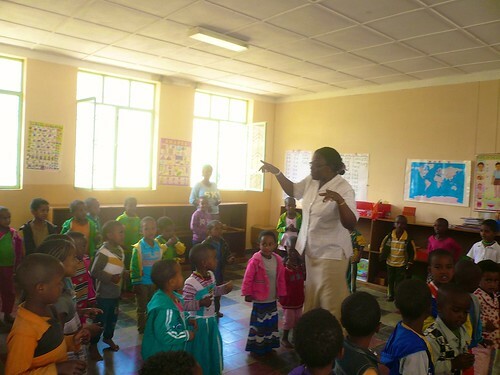 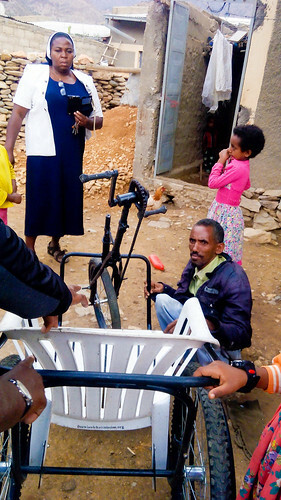 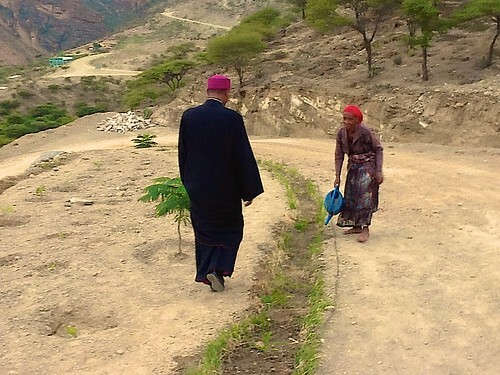 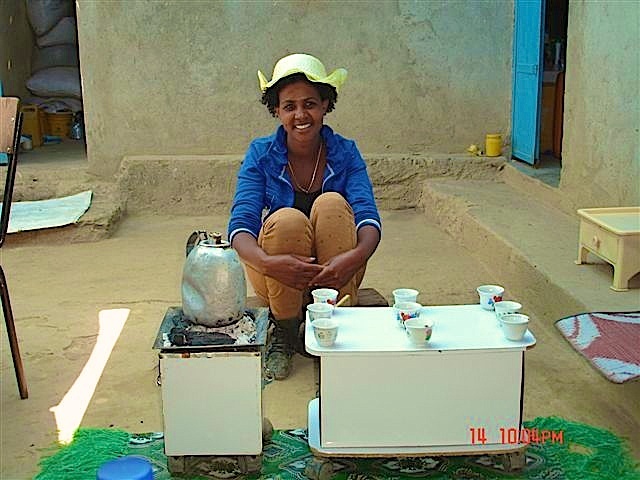 In their first year, they oversaw the building of a new convent, planted over 1,000 tree saplings, and started rearing chickens, while also trying to master the local languages, Tigrinya and Amharic. 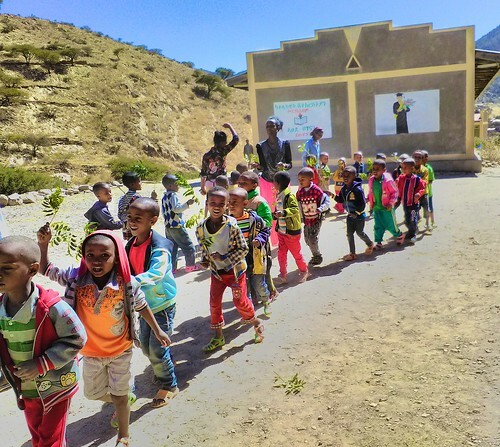 They also established the Community Engagement Project during this period, where they volunteered at the local Kindergarten school and helped with the upgrading of the school playground. 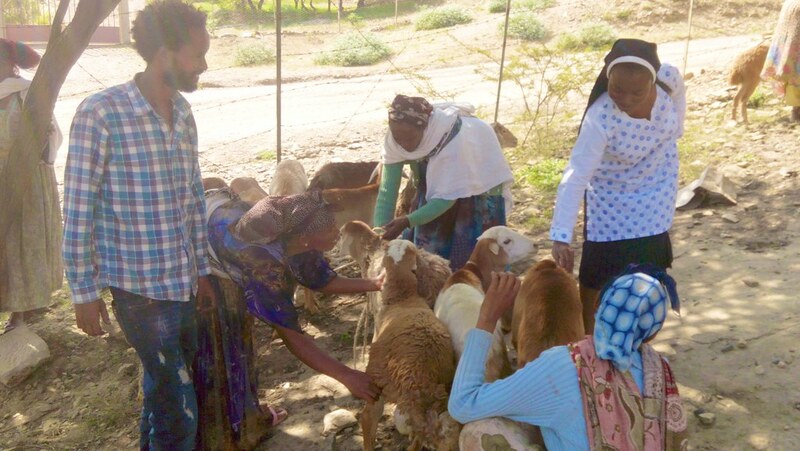 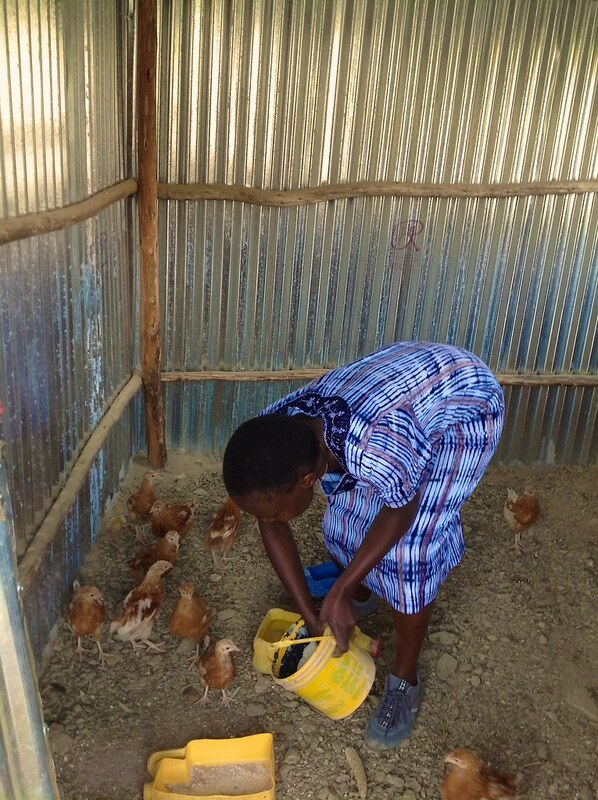 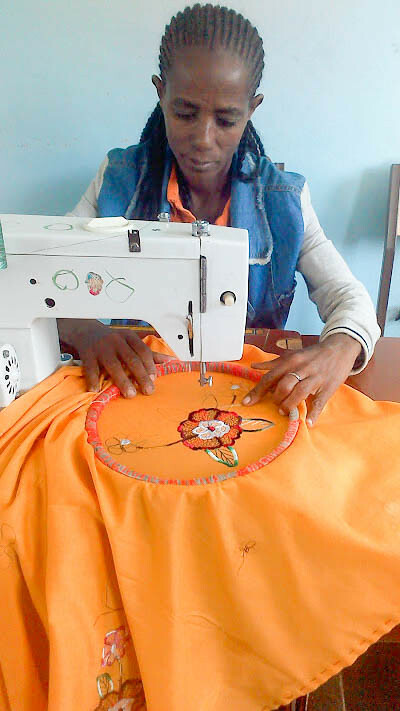 In February 2015, they held the first of many Women and Youth Empowerment Workshops and in September 2016, the Dawhan Women's Empowerment Project finally got underway, with 22 women embarking on a new business venture of raising sheep. 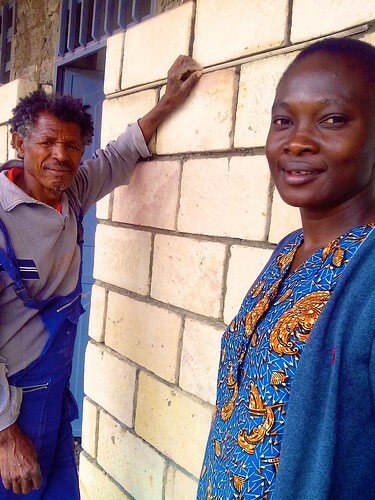 After attending sheep management and business skills courses, they were each given a loan of four sheep, the cost of which they will be expected to pay back after 12 months. In September 2016, the sisters also took over the running of the local Kindergarten school. 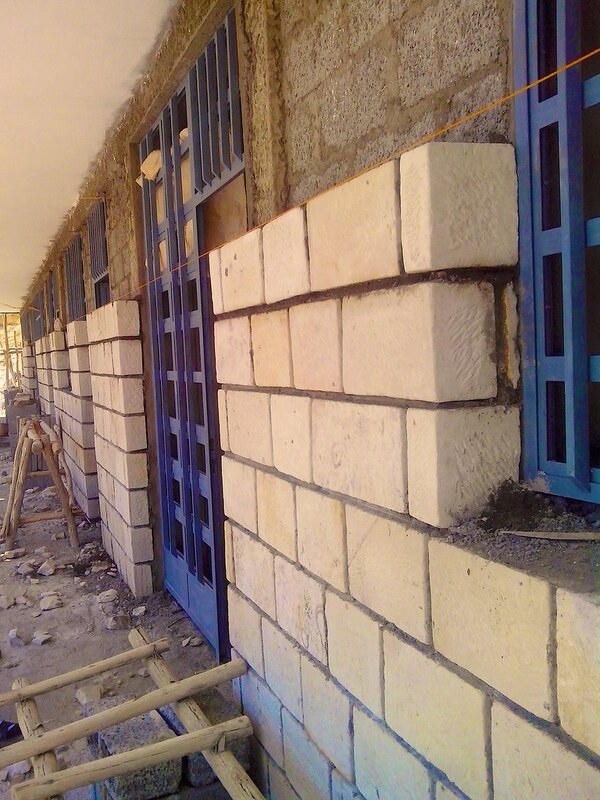 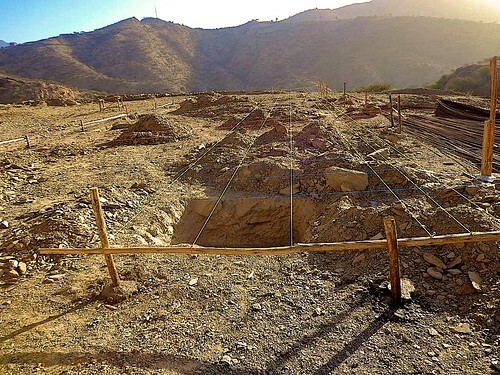 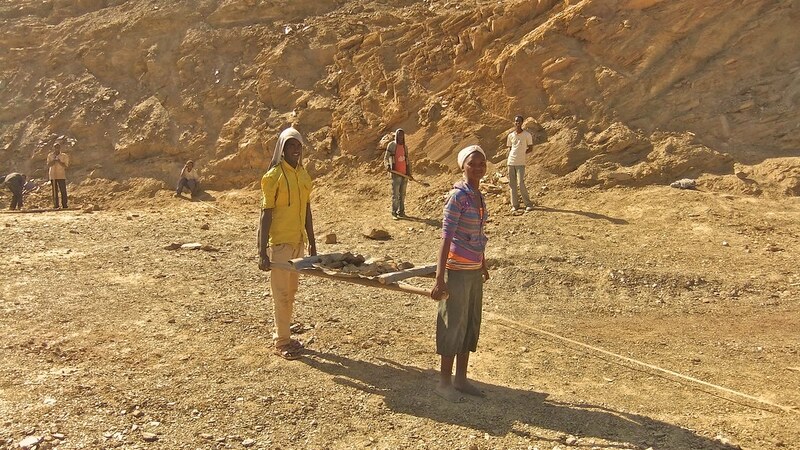 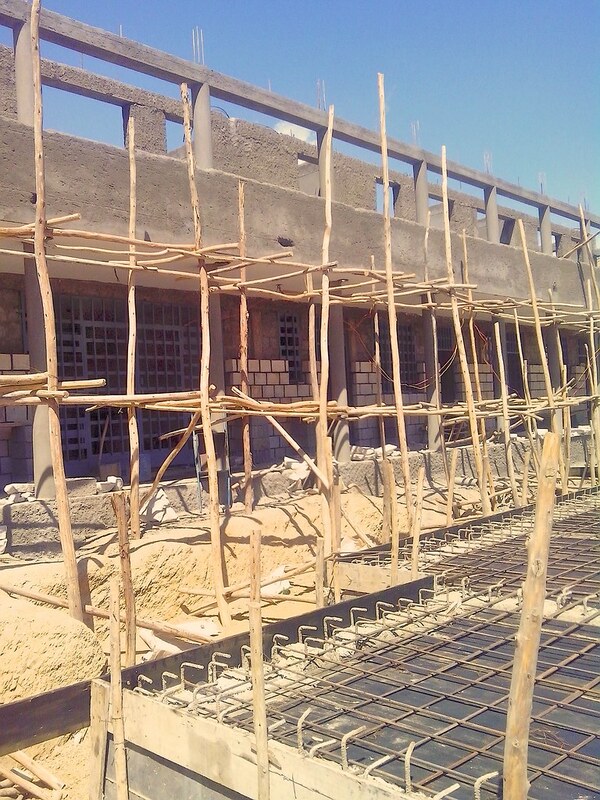 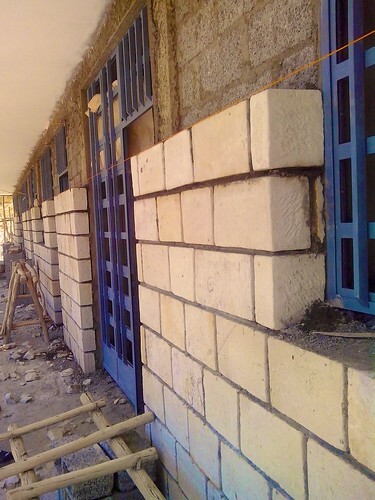 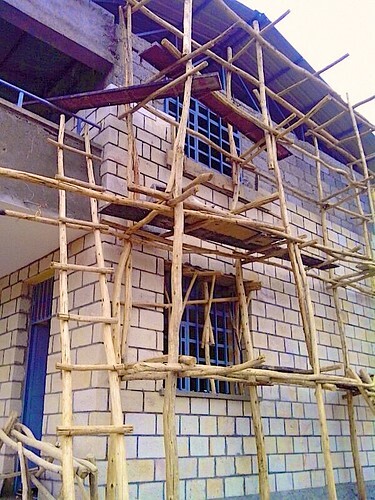 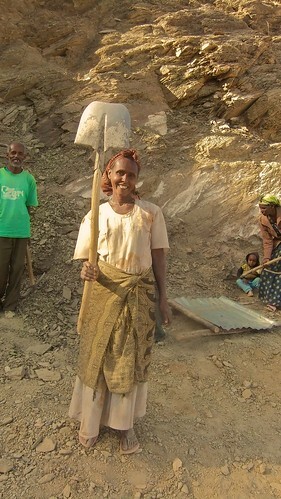 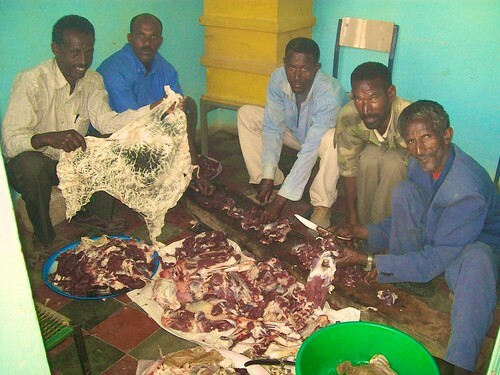 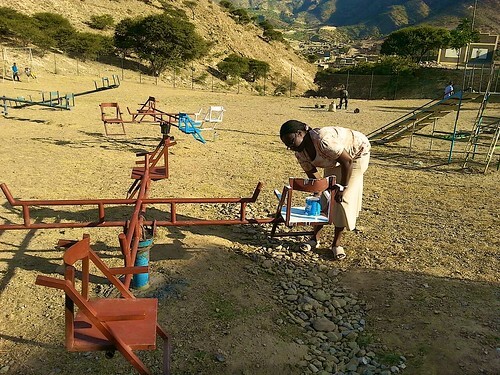 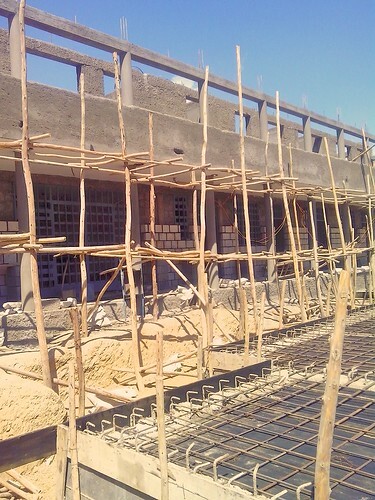 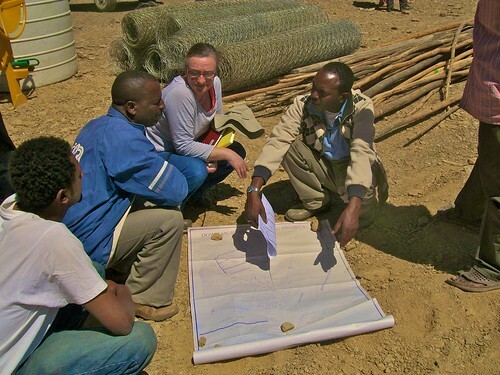 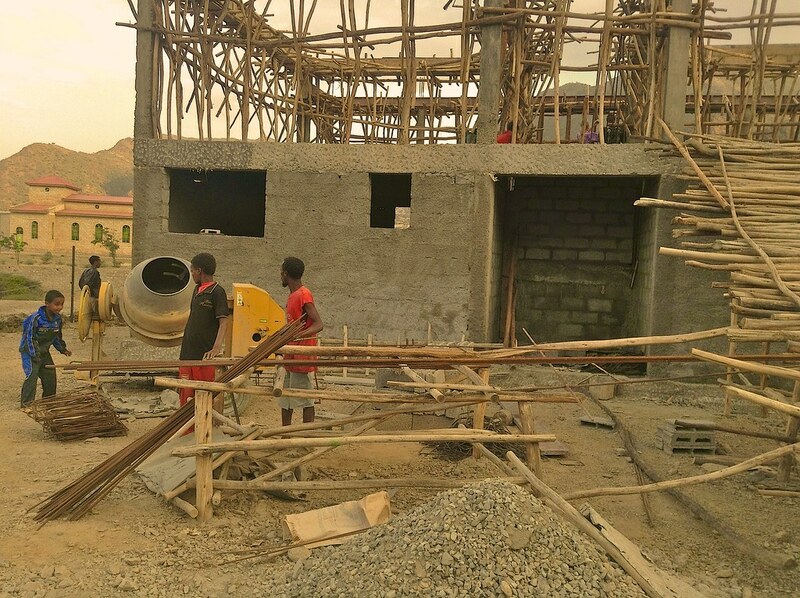 Click on the thumbnail image below to view our progress to date in the setting up of our new mission in Ethiopia.